Please allow me to introduce myself. My name is Evelyn Murray. 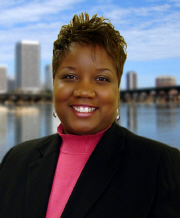 I came to Ricks Lifelong Realty, Inc. initially in 2003 and have been a resident of Richmond since 1994. I work hard to give my clients the best in customer service.